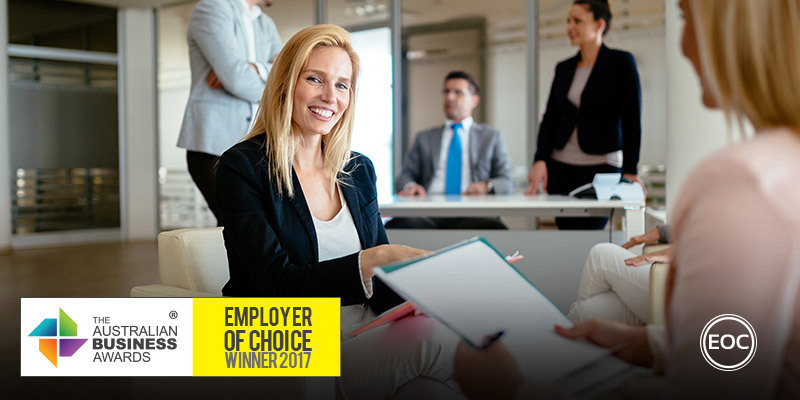 Amadeus IT Pacific has been recognised as an Employer of Choice in The Australian Business Awards 2017. Amadeus is a world-class technology company dedicated to servicing the global travel industry. Amadeus Australia and New Zealand employs 351 people. Their employees work across a range of different areas including software development, account management and sales, product implementation, R&D, technical operations and corporate support. Amadeus have development a Learning Framework that maps the structure of development opportunities, offering employees the chance to grow personally and professionally as part of the Amadeus team. In 2016, Amadeus provided over 8300 training hours across 73 different training events, for 347 unique learners. In addition to the Learning Framework, Amadeus utilise the Competency Model to allow employees to align their development objectives to their personal career goals within the organisation. Employees can choose a Management path or a Technical Expert path to meet the requirements and expectations at each career level across the organisation. The Amadeus Competency Model is also used in for Talent Programs. Each year, twelve high performers are selected by the senior management team to undergo the Leadership Fundamentals Program or Professional Development Program. These programs assist participants in excelling in the competencies required to enable a career step change. Participants on these programs undertake a series of assessments as part of a Development Centre, and attend training sessions over a 12-month period to assist them in their identified development areas. Participants also present a group assignment to the senior leadership team, and engage in projects across the business.